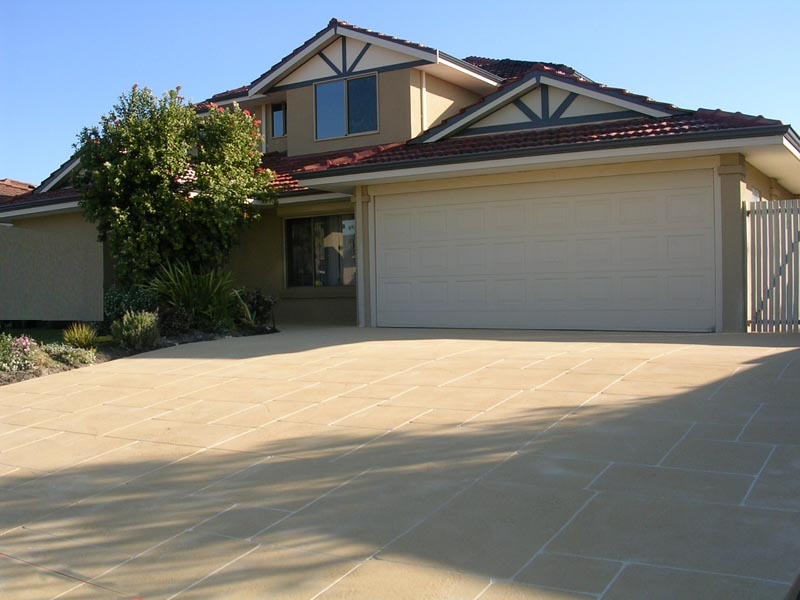 Warner Brook Concreting a family owned business is leading the way in residential and commercial driveways. 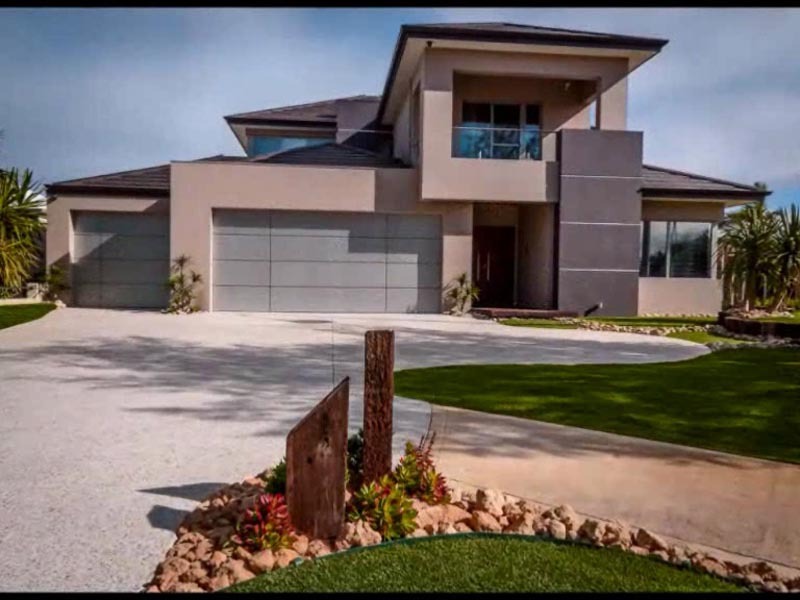 We know how important it is to get it right first time. 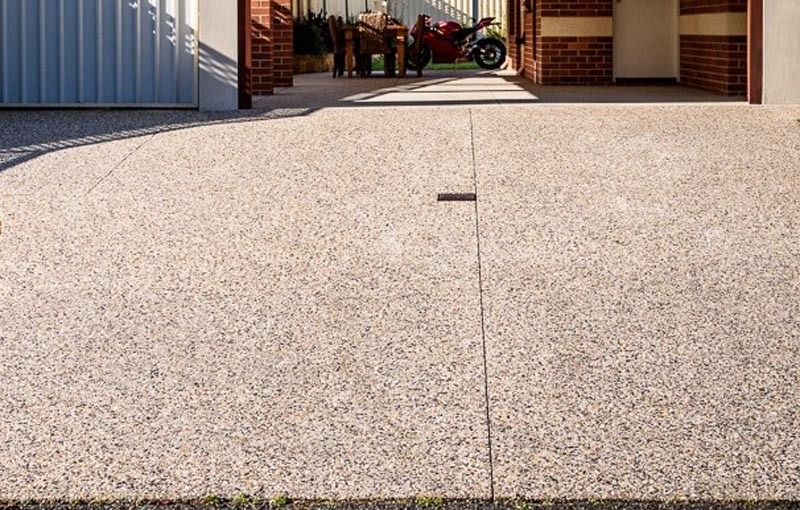 Whether it be exposed aggregate, liquid limestone, coloured concrete or honed concrete, our 40 years’ experience offers knowledge and confidence that will ensure quality outcomes. 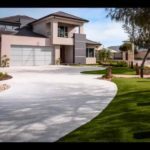 Design, layout and preparation is an integral part of our service, dedication to detail and direct communication with you, will always guarantee the right aesthetics for your project. 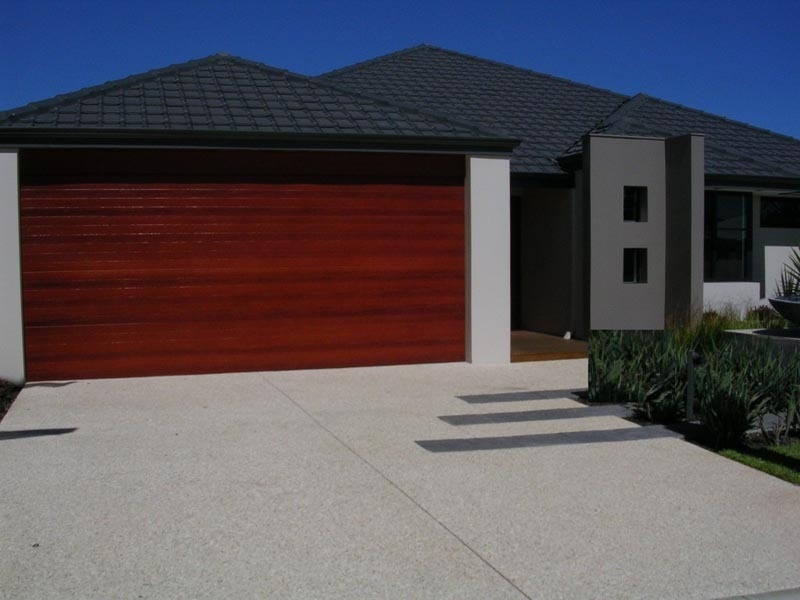 Being involved in this process allows you the satisfaction of achieving the look that is right for your residence. 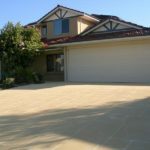 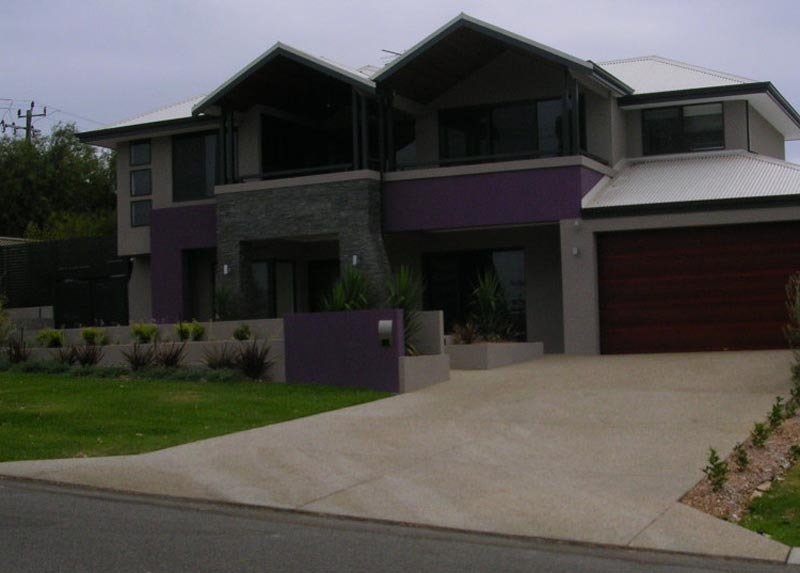 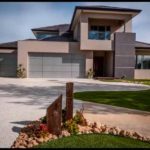 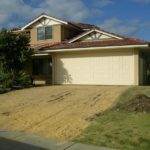 Warner Brook Concreting knows what local councils require, we ensure your driveway and crossover are professionally installed and comply with local government by-laws. 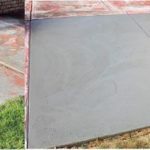 With years of knowledge and present-day technologies Warner Brook Concreting has advanced the placement of concrete driveways. 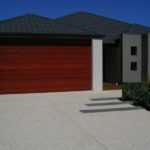 We have formulated new textured finishes that are uniquely ours. 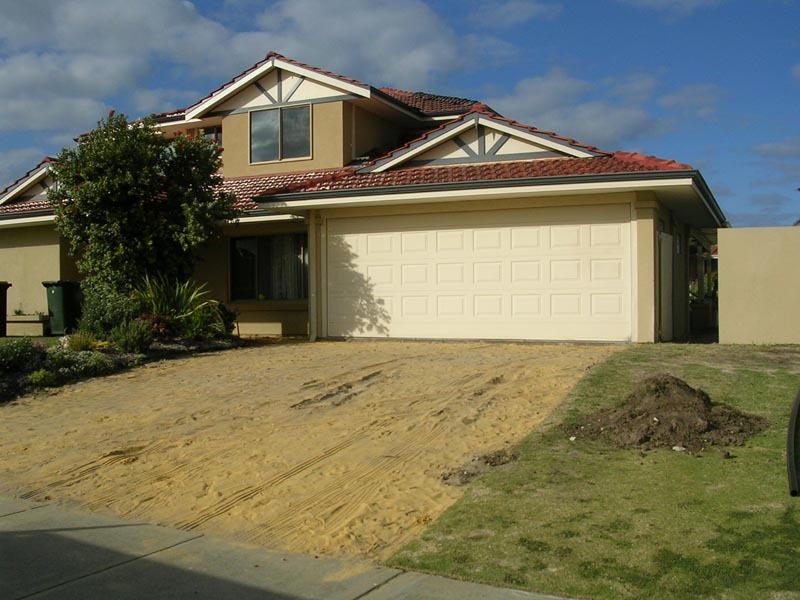 Today, superior products and additives allows us to deliver an end result which cannot be compared. 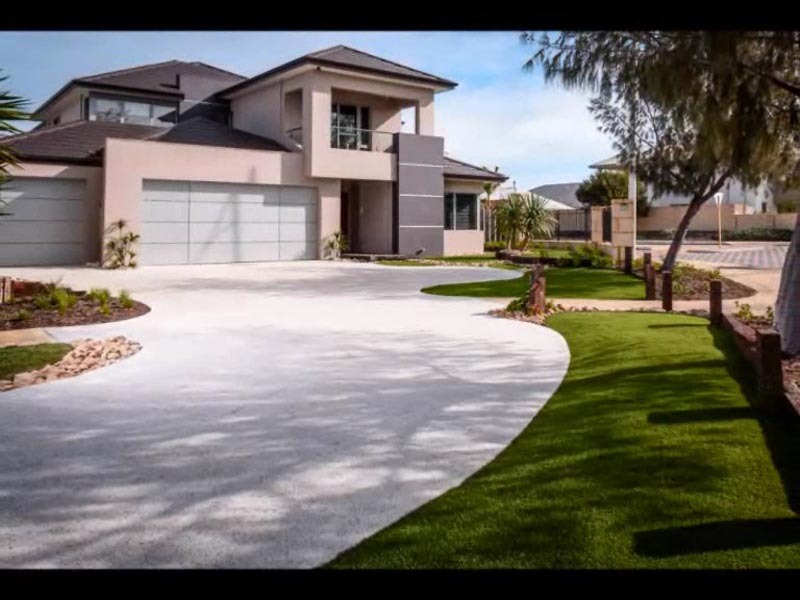 Aesthetics, design process and installation are most important, we at Warner Brook take the process of concrete installation seriously. 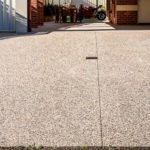 Every driveway is unique and is treated that way. 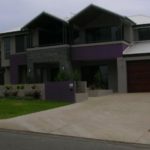 Structurally solid, aesthetically pleasing and installed within a quoted budget, is our guarantee.